Travels and Trdelnik: What is Commitment really? Hint: its not marriage or living together. What is Commitment really? Hint: its not marriage or living together. With regards to commitment in our culture, we tend to base our assumptions of such on what we see outwardly and simplistically. If, say, a couple is living together or married, they are far more committed than a couple who is "just dating." But, those who are married are "more committed" than those who "just live together." We have hierarchical, unspoken tiers for assessing the seeming level of commitment between two people, based mostly on their hitting certain outwardly observable "milestones" that every "legit" relationship must meet, at some point, in order to be the "real deal." 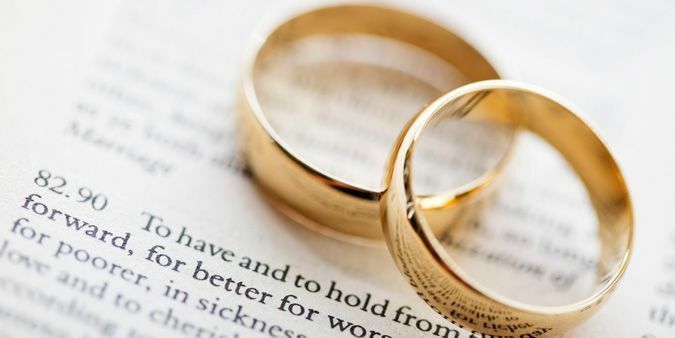 When we compare a married couple to those who are unmarried (regardless of longevity of the relationship), we automatically label the married couple as more "legit," authentic, and more committed, simply by means of their having that status and title. Somehow, it automatically carrying more weight, garnering more respect, seen as the pinnacle of relational authenticity. Yet, none of the above actually has any bearing or symbolism, nor is it implicit of the true level of commitment between two people. First off, these shallow means of commitment assessment between others are misguided and silly. Consider all the marriages out there which are largely miserable (as in, sure, they may have sporadic, happy moments, but by and large, the relationship isn't a great one). Consider the marriages that, whether they love one another or not, are stressful, glaring mismatches. Or, the marriages that have reached their natural conclusion, as many relationships (both romantic and platonic do), yet the two people within cling tight to such, regardless. 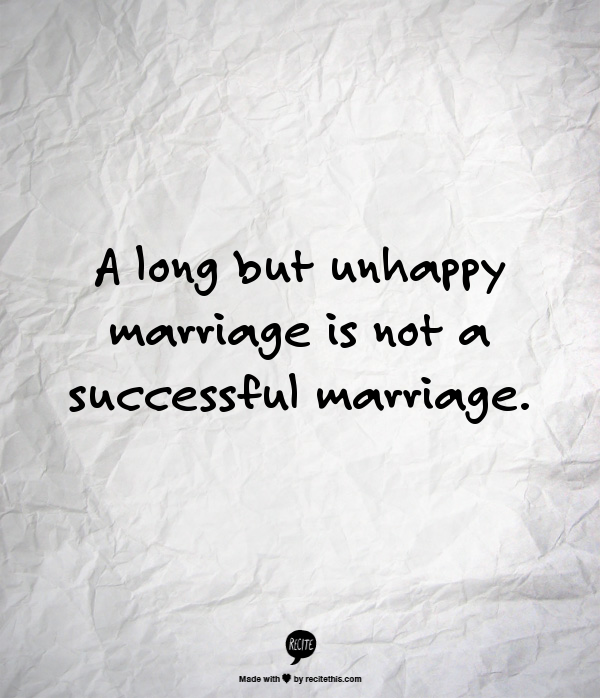 Consider also, the marriages that are complacent, resigned, dull, and uninspired. The ones that stay together mostly out a combination of laziness, fear, shared history, and comfort. Folks, marriage is not the pinnacle of relational status. It being held up as the utmost, golden standard of relationship statuses is a mirage and misguided. Its a status and image which doesn't necessarily reflect any authentic truths within the actual relationship. Just because two people are married tells us absolutely nothing about: their love for one another, their actual level of commitment to the relationship, their respect or treatment of each other, the health or satisfaction of their relationship. A marital status gives us no insight to any of this, and is by no means, in and of itself, an indicator of relationship success. 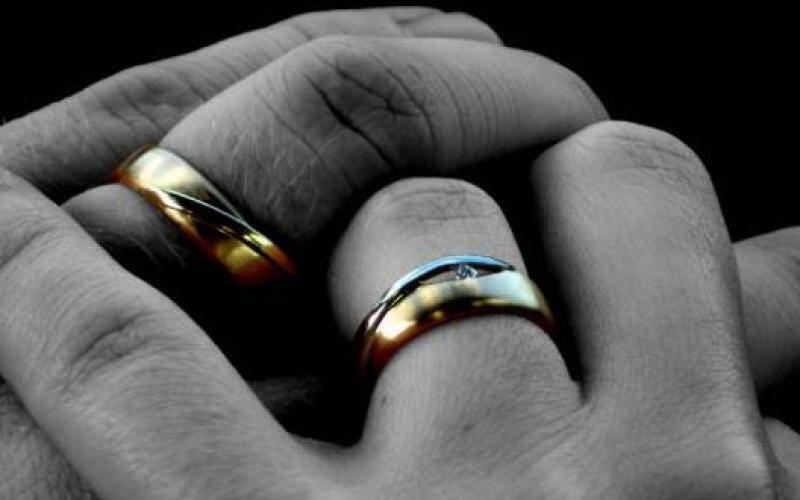 Of course, many people marry and have healthy, incredibly happy marriages. Just as many though, do not. Delving further into the topic of commitment: one can get married and yet, be largely lazy within the relationship. Absent. Distracted. Unwilling to move an inch towards any semblance of change or growth ever. Fairly disengaged. Unhappy. You name it. Simply by means of regurgitating vows and signing the document does not actually a commitment make. That one moment is not indicative of a continued, regular, active commitment to someone. While marriage and commitment can be connected, they are not a synonymous thing. Many people marry and are crappy partners, are not especially actively engaged, nor authentically emotionally committed to the partnership via their actions. Same deal with shacking up. We assume that because a couple moves in together, they have ratcheted up the commitment. That, "whoa, they are getting serious." Or, "wow, they are really committed now." Yes, and no. Sure, literally, moving in with someone makes it much harder to extract oneself later. The more entwined your life becomes with someone else, the more difficult emotionally and in actuality, it becomes to later on leave if need be. 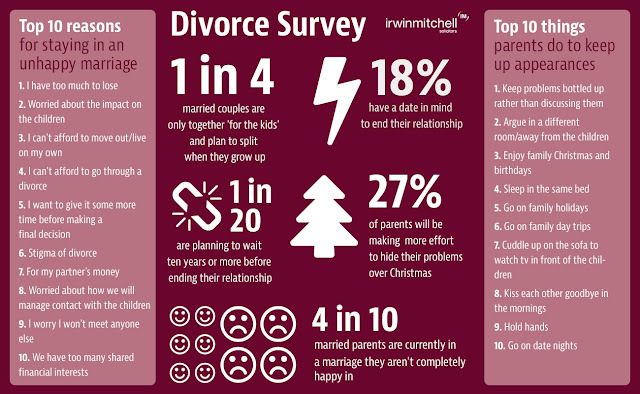 There is a common concept in which people who live together often "slide" into marriage, even when some 30% of them have major doubts. But because breaking up and moving out seems too daunting and terrifying, they stay, and marry, to often down the road, regret it. However, living together (like marriage) says nothing of true commitment, both within the heart and in action. Plenty of people live together and, as in the example of marriage above, go through the motions of their relationships and are even contented, but do not do the necessary work that comes with true commitment. So, what is commitment really? (An authentic, mature, true adult commitment). --Commitment, like love, isn't a singular action or even a feeling. Its a continual, consistent, regular display, as well as mindful and focused choices, and active engagement in the relationship. --Commitment, as well as love, are both choices and actions. Commitment is a verb. It requires active effort, decision making, and conscious intent. --Commitment, true commitment, is not premised on vows blindly followed, nor on convenience or shared history, nor on ease or security, nor on having married or shacking up. Frequently, these instead become reasons and reactions that, instead of signifying commitment, people fearfully or lazily stay in relationships that are not good fits, or arent healthy, or should be concluded. Instead, genuine adult commitment depends on both people in the relationship actively doing what they need to do, on a consistent basis, to attend to the relationship and to nourish and love one another. --Commitment means doing at least half the work, regularly, of what it takes to be a great partner. --It means being open to feedback and growth, as well as showing interest toward and pursuit of such within your actions. It means not just talking the talk, but walking the walk. It means seeing the growth and change within your partners actions. --Commitment means being flexible, brave, and present in the relationship. --It means being focused, giving, and open hearted. --It means giving your partner the 5 As of love often, which are: Attention, Affection, Allowing, Appreciation, and Acceptance. These 5 As are present, and frequently, in all truly loving relationships. That includes not just romantic ones but platonic and familial. All of the above? That is legit commitment. 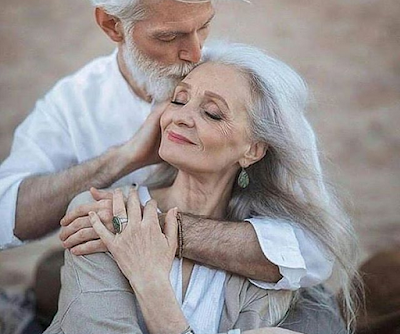 None of which has anything to do with marital status, living together or not, longevity of the relationship, or any of the other outward, simplistic markers we tend to use to asses such. People can be married, and not especially emotionally committed. People can be living together and not be especially actively engaged in the relationship (aka committed). People can be together for years and years, and be resigned, relatively satisfied, though somewhat disengaged and not really committed. You get the picture. And when any of the above aspects of actual commitment cease for longer and more consistently than brief occasions here and there? Truly healthy, mature, insightful adults relieve their end of the commitment. Vows or not. Marriage or not. Living together or not. Lengthily shared history or not. Even love or not. Healthy and mature adults will let go and walk away, when their partner is no longer bringing to the table what they need to be. This is why wedding vows can be problematic and are, in a major sense, misguided. In that they promise and prompt a sense of blindly following and staying, "no matter what." ("I made a promise so I have to keep it, unhappy or not"- misguided and not especially mature, brave, healthy, or adult thinking). This is not how mature or healthy adults function. Instead, healthy adults leave relationships that are no longer functioning well, in which their partner is no longer doing the work (routinely and often) that they need to be, in order to be a great partner themselves. 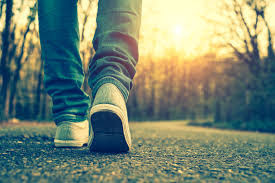 Love or not, mature and healthy adults will walk when its no longer working. Vows are dangerous in that they can keep people in denial and locked into relationships that arent healthy or no longer fit. So, what is commitment really? It isn't saying marriage vows, nor living together, nor "staying together for a long time which proves we are "committed" or "we have remained married for years so that is a badge of honor" (note: it isn't) even if resigned and unhappy. None of this is commitment. Commitment is an active doing. A continual growth. Focused intent. Commitment is a verb. One that should be apparent in your relationship, every single day. Its an obvious and both outward and inner pursuit of growth. Of continually seeking both being, as well as growing into the best partner one can be. If your partner isn't doing these things frequently and on a regular basis, love or not, this is not a real commitment. Its merely an arrangement which maybe to outsiders looking in, appears as such by our misguided societal standards. A true commitment though has nothing to do with vows, or rings, or sharing an address, or longevity of a relationship. It entails so much more. And truly healthy adults let go and walk when their partner is no longer fulfilling their end of the bargain regularly. 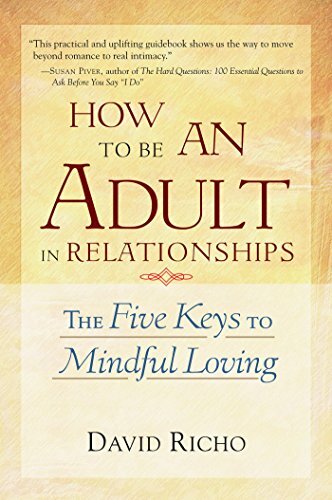 Interested and want to read more in depth, both on this topic and others in relation to emotionally close, truly healthy, long term successful relationship? 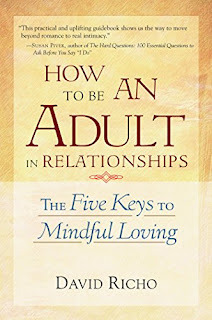 Check out this article/book review: "How to be an Adult in Relationships."